This pre-designed floor kit eases the installation of your outdoor shed or playhouse. Contains Wood Floor Panels and Instructions for Assembly. 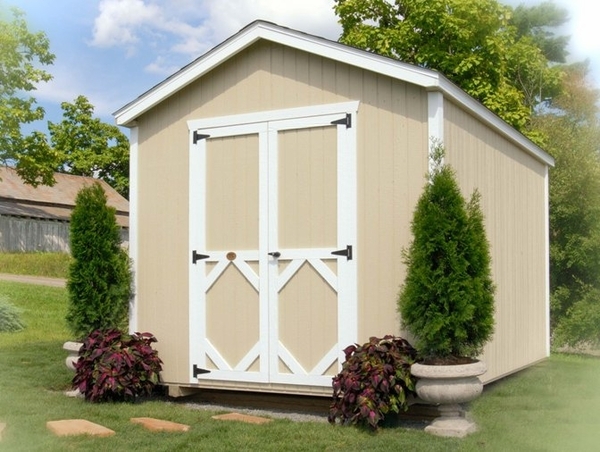 The Classic Gable Shed is guaranteed to spruce up your backyard! 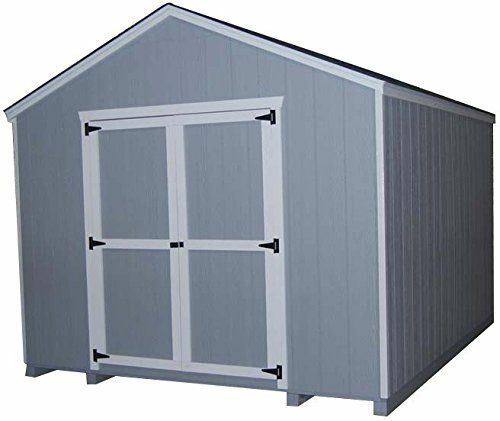 This shed offers lots of space while adding value to your property! * Please Note: Little Cottage Co. panelized kits are shipped nationwide via common carrier. When your shipment is expected to be delivered via common carrier, you will be required to have 2 people there to help unload. Your shipment will arrive on a pallet (number of pallets will vary with size of building). The truck driver will help remove the bands and wrapping on the pallet, the 2 people will then be required to unload each panel piece by piece from the truck.